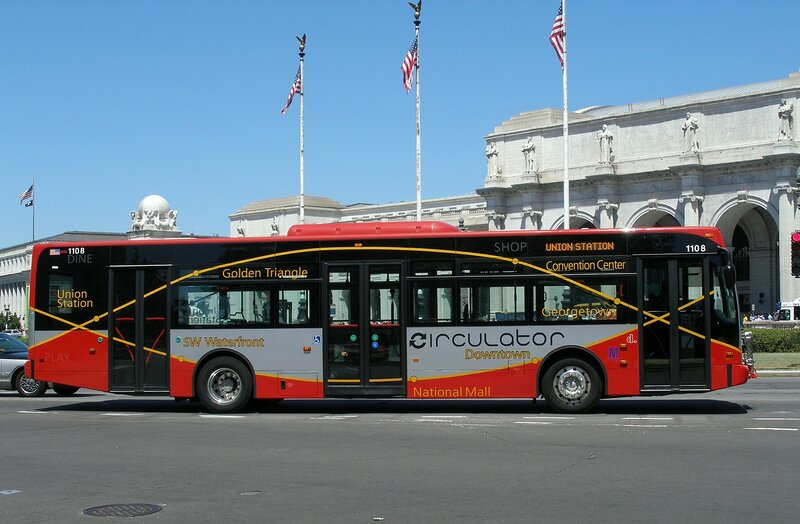 As a reminder, Barred in DC will be hosting its second bar tour via public transportation tomorrow, Saturday, December 7th-this time on the DC Circulator Bus (Woodley Park – Adams Morgan – McPherson Square Metro route). The fun (just bring your SmarTrip card) starts at 2pm Downtown at Maddy’s Tap Room (13th & L) with $2 off all draft beers (except PBR), $5 select wines & rail drinks; continues on U Street at 4pm at Touchdown Sports Bar & Grill (14th & U) with $3 PBR/Bud/Bud Light/Miller Lite/Natty Boh/Schaefer Lager bottles, $6 beer & shot combo, food specials; and finish up in Adams Morgan at Ventnor Sports Cafe (18th & Belmont) with $3.50 Bud Light bottles. To celebrate the last day of college football season, everyone is encouraged to don their favorite team’s or alma mater’s apparel or colors. Of course, everyone, even non-sports/college football fans are welcome. More details can be found here. Hope to see you there! USA﻿ ordered teoisrrrt Israel state to killing innocent women,children in gaza palatain people. Israel is a teoisrrrt state. Why do not USA tell stop killing in Gaza, palastain. USA invade Iraq, Afganistan(USA get out Russian by creating taliban,jihad,al-kada etc in 80 s) next Iran to encircle Russia. 9/11 was done by Israeli secrete supporter of US Govt. personnel.Free children, women in gaza. Pakistan should give Iran nuke to strike Israel if it attacked.